Worthy Book (TM) F&B Special Edition 2012-2013 | Ipoh Mali Talak Sombong! 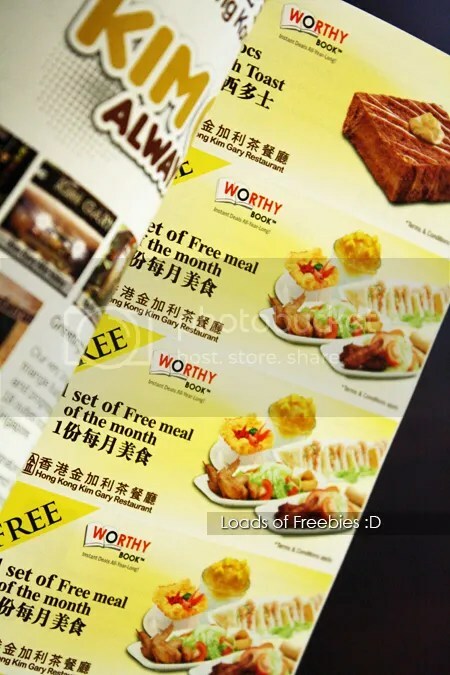 Worthy BookTM F&B Special Edition is a voucher booklet for freebies, deals and discounts at some of Klang Valley’s most popular spots, ideal for your family, friends, colleagues and loved ones! 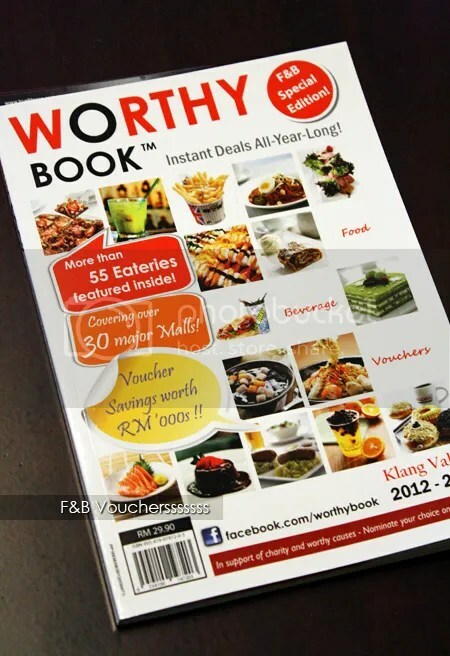 Participating merchants in the Worthy BookTM F&B Special Edition 2012-2013 include BreadTalk, Chilla Cup, Cupcake Chic, Delectable, Gloria Jean's, Mr Siew Bao, Toast Box, Bee Cheng Hiang, DucKing, Kim Gary, Gelatomio, Lecka Lecka, Meet Fresh, Mochi Sweets, Boost Juice Bars, Ochado, Share Tea, The Soya Shop, Ichiban Boshi, Pepper Lunch, Shogun, Saisaki, Sushi Tei, Ko Hyang, D'Rich, Brotzeit, The Beer Factory, Crazy Potato, Krispy Kreme, Oyster King, Planet Popcorn, Shihlin Snacks, Carl's Jr, Ninja Joe, Subway, Wendy's and many more! 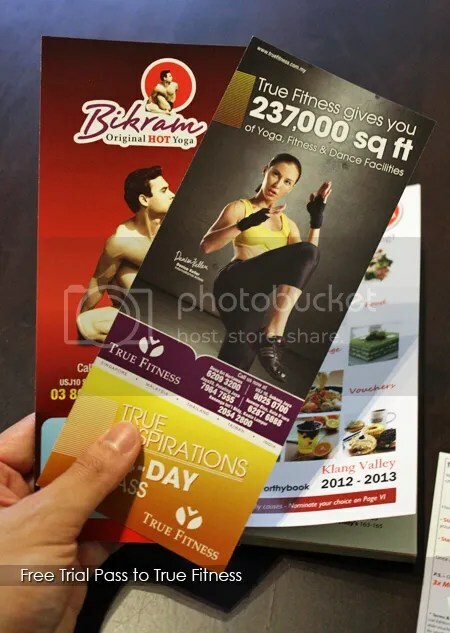 For our latest updates and activities, visit our facebook page on http://www.facebook.com/worthybook or feel free to contact us at info@worthybook.my for more information.